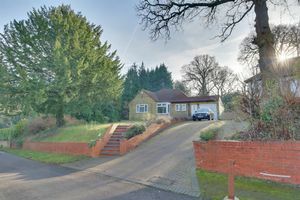 Frost Estate Agents are privileged to expose this exclusive and versatile three bedroom detached 'chalet style' family residence, established upon generous and handsomely crafted grounds, gracefully nestled amidst a sought after private road retreat. 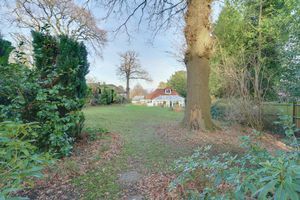 Set amongst a nearby woodland backdrop, the property promotes a generous and varied living orientation throughout, accompanied with the additional scope for further expansion/change if desired, of which has already been granted by the current owners. 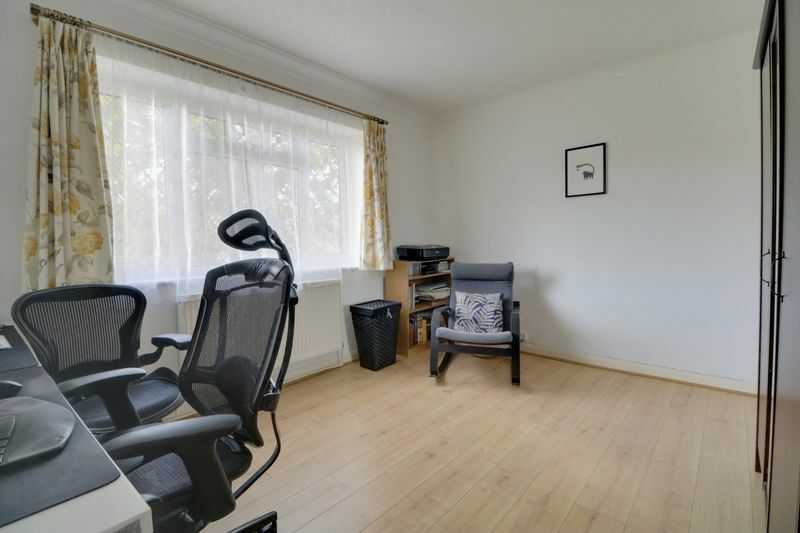 Your immediate interest is firmly assured. 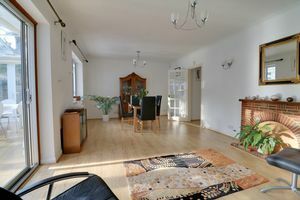 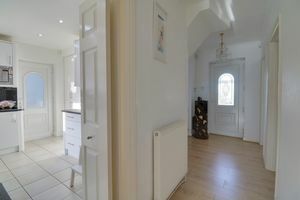 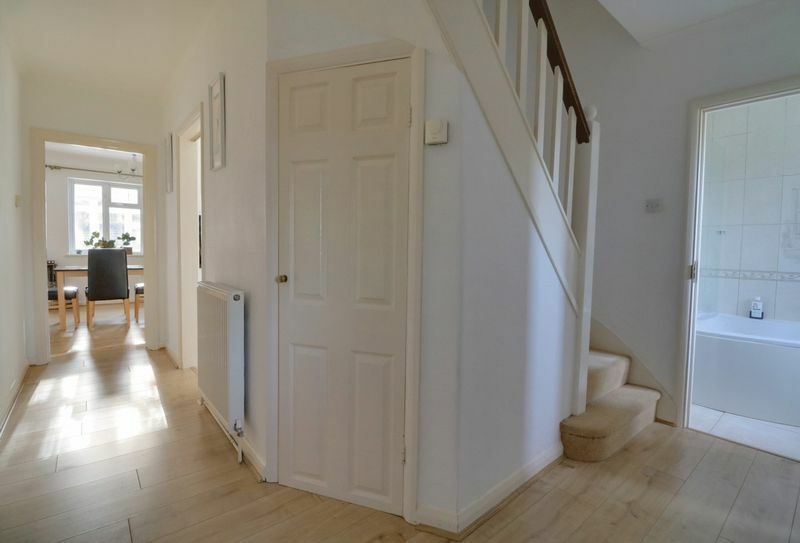 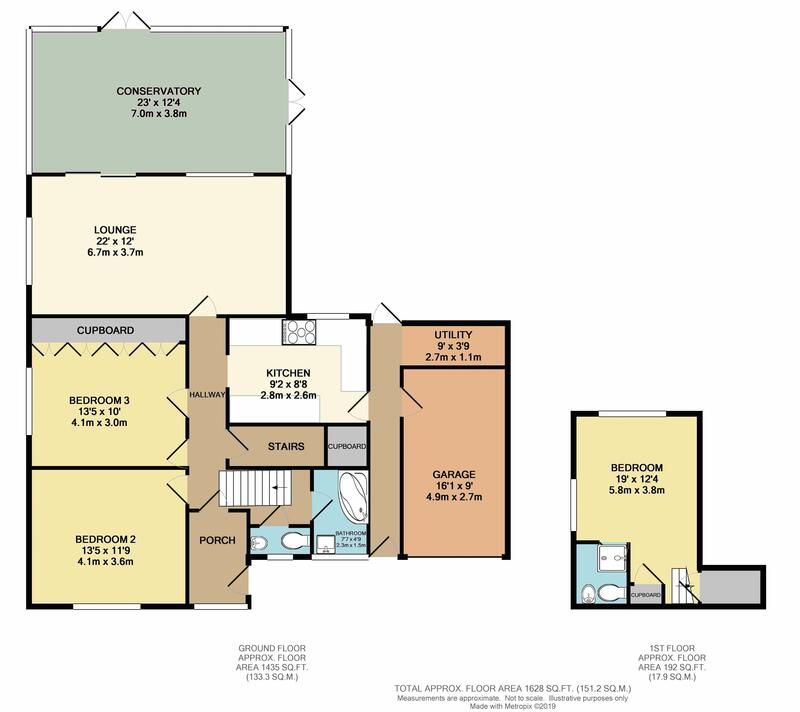 The accommodation briefly comprises: welcoming and enclosed entrance porch accessing the homes main internal hallway, of which incorporates an adjacent downstairs w.c alongside a separate family bathroom suite. 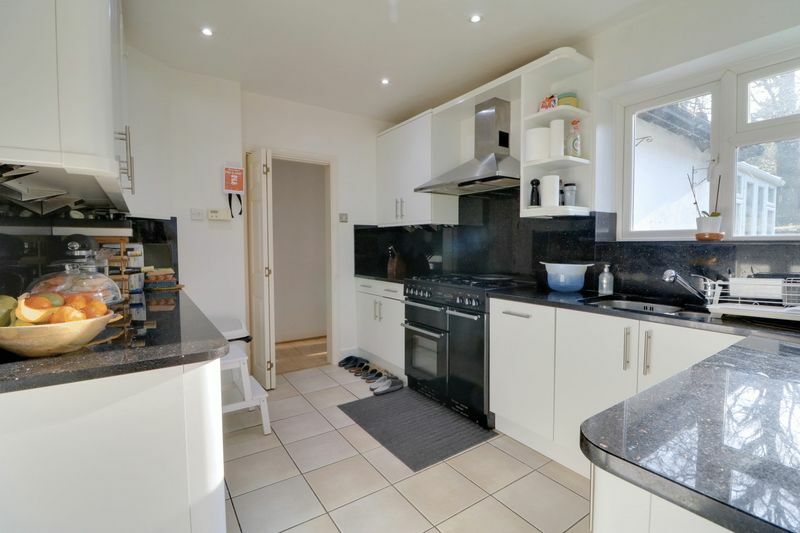 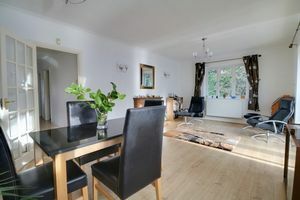 The ground floor layout also absorbs two versatile and back to back double bedrooms, together with an elegant and independent kitchen design displaying enviable black granite work surfaces, plus an element of concealed integrated appliances. 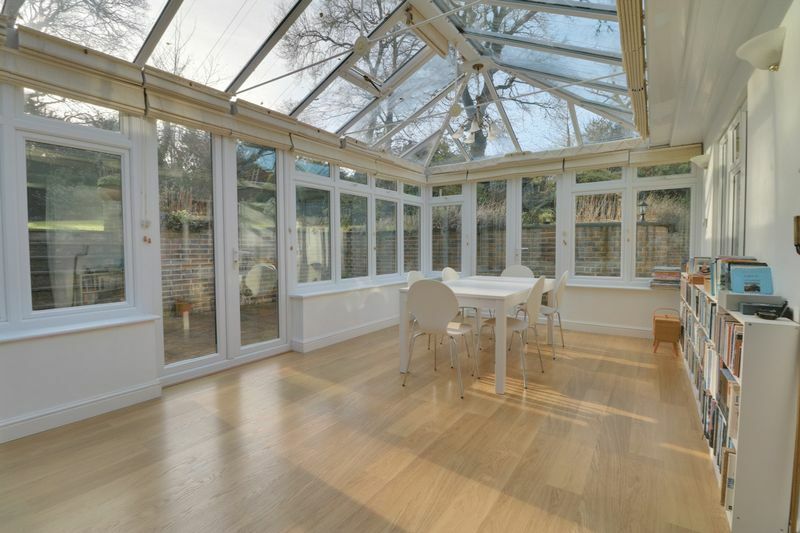 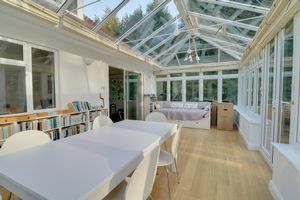 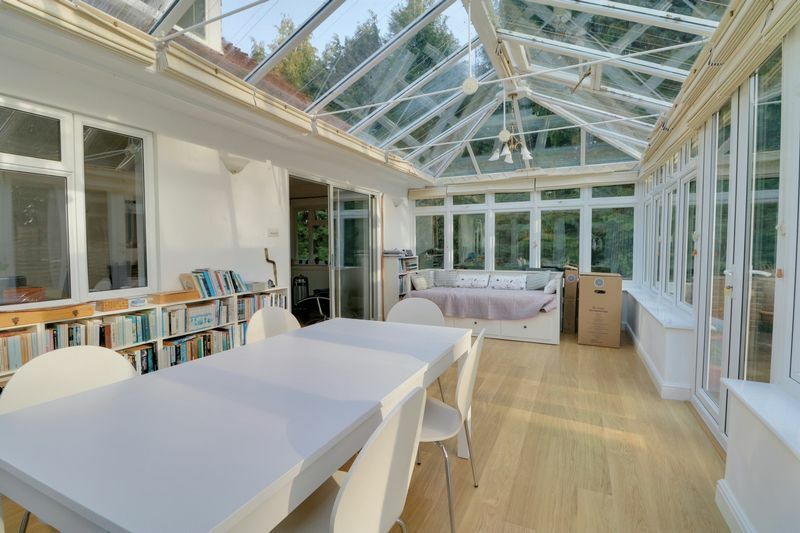 The remaining portion adds an additional combined living/dining room reception, linking together a further conservatory appendage, promoting an engaging rear garden outlook. 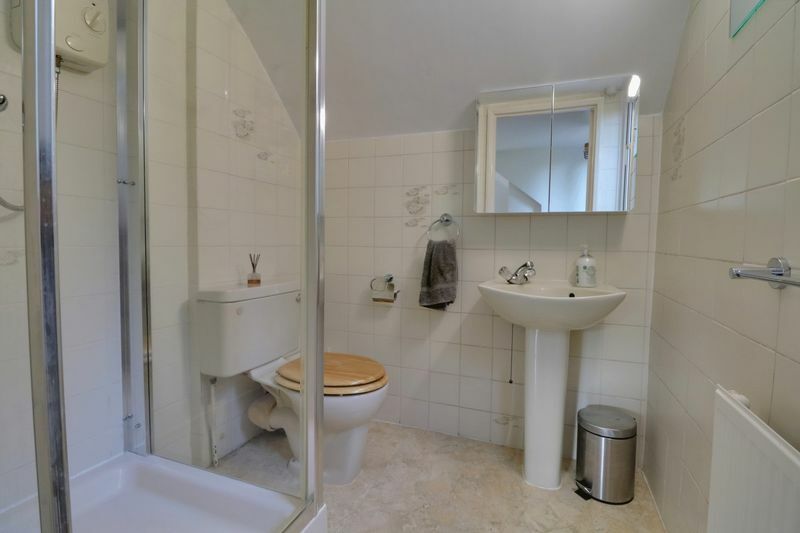 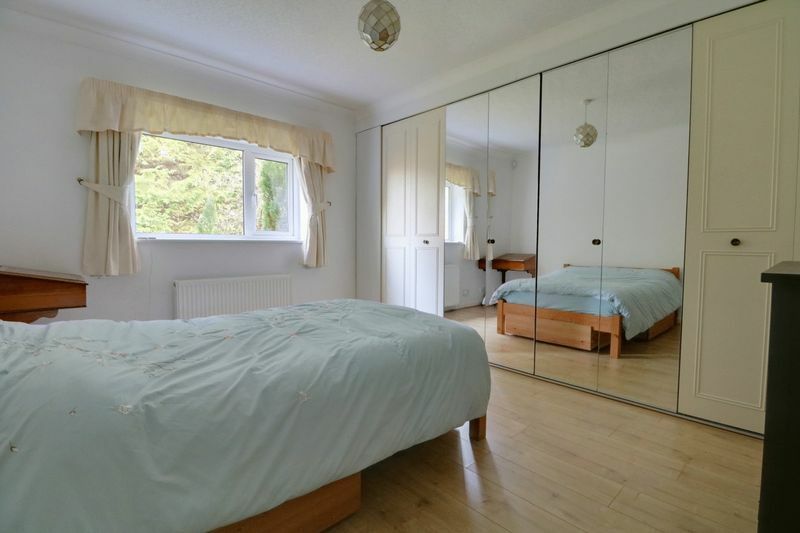 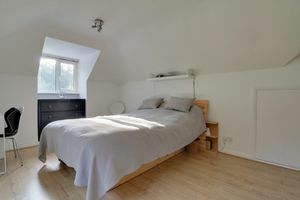 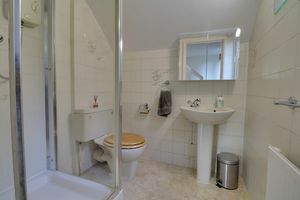 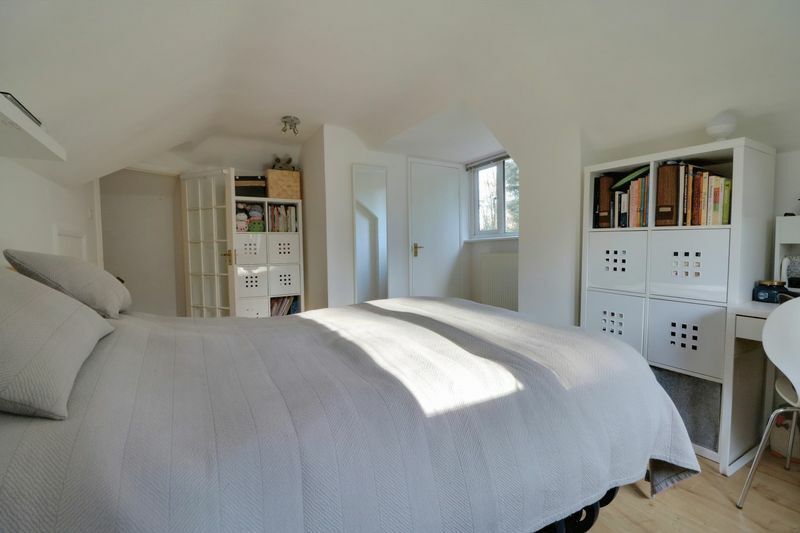 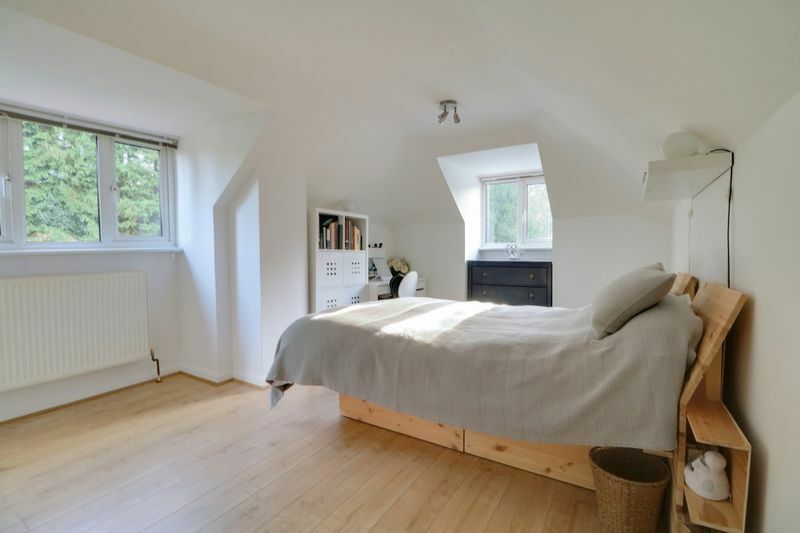 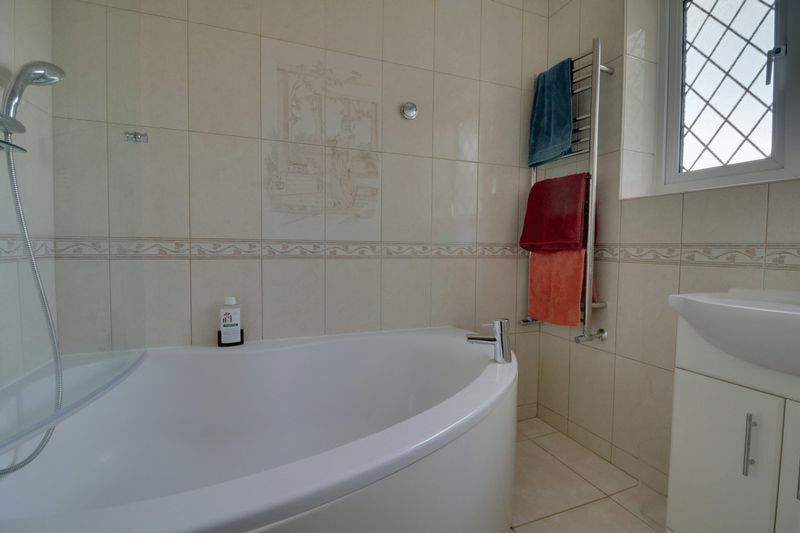 The upper floor serves a further double bedroom, as well as an opportune supplementary en-suite shower convenience. 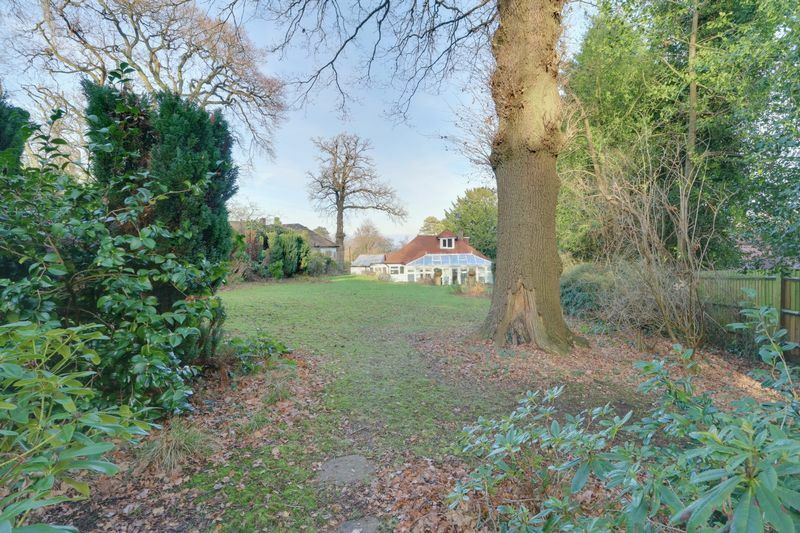 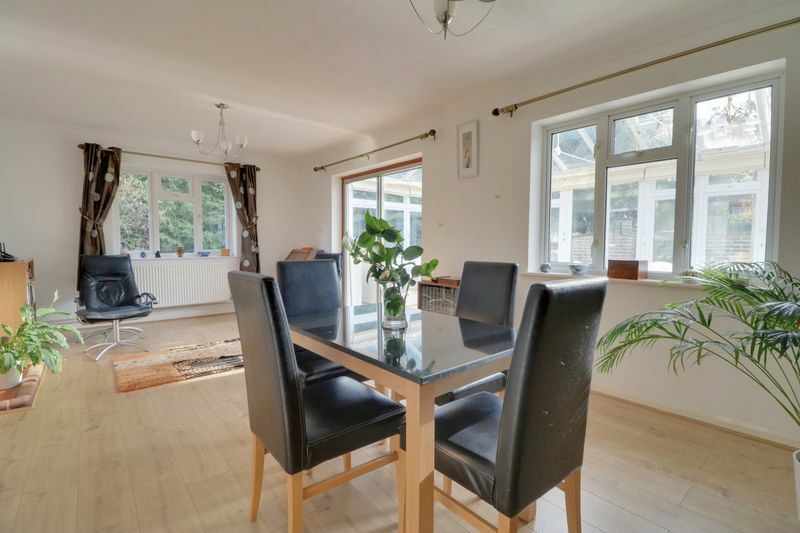 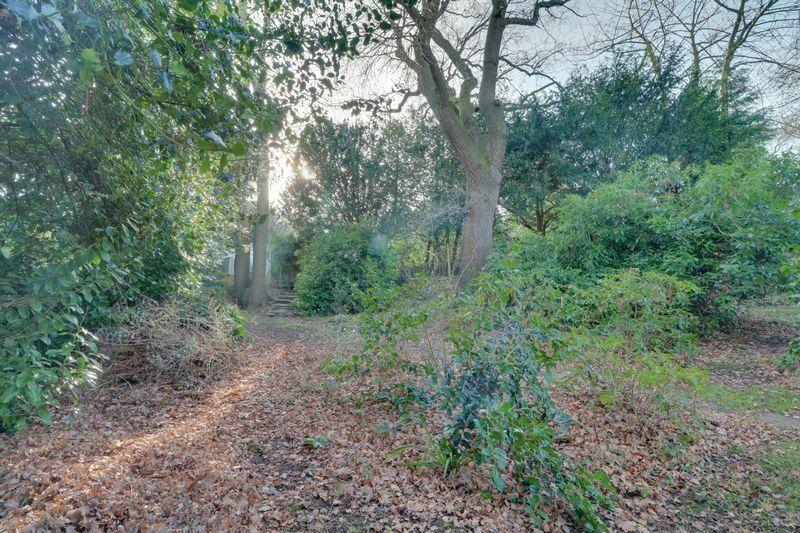 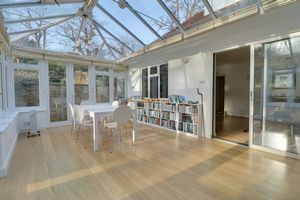 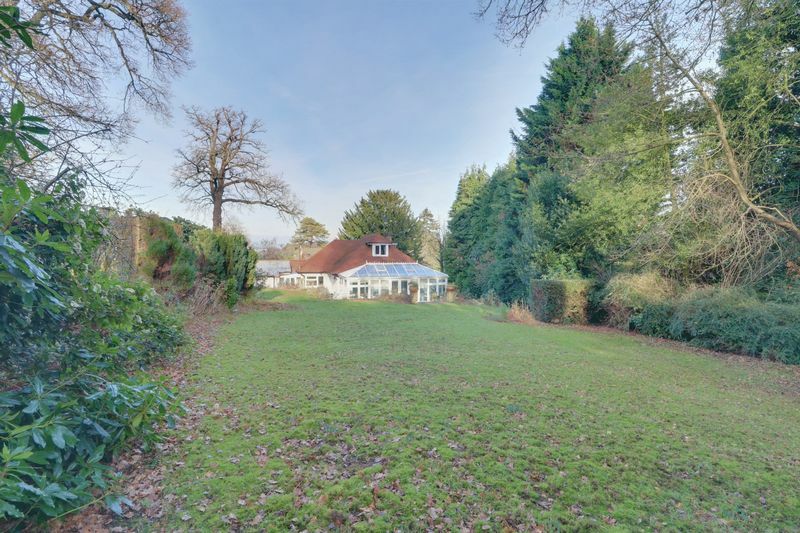 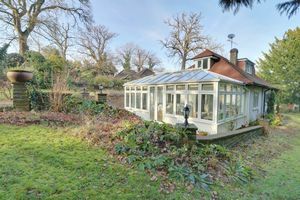 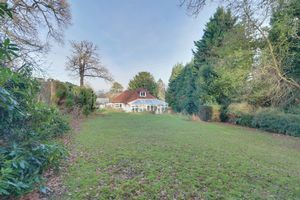 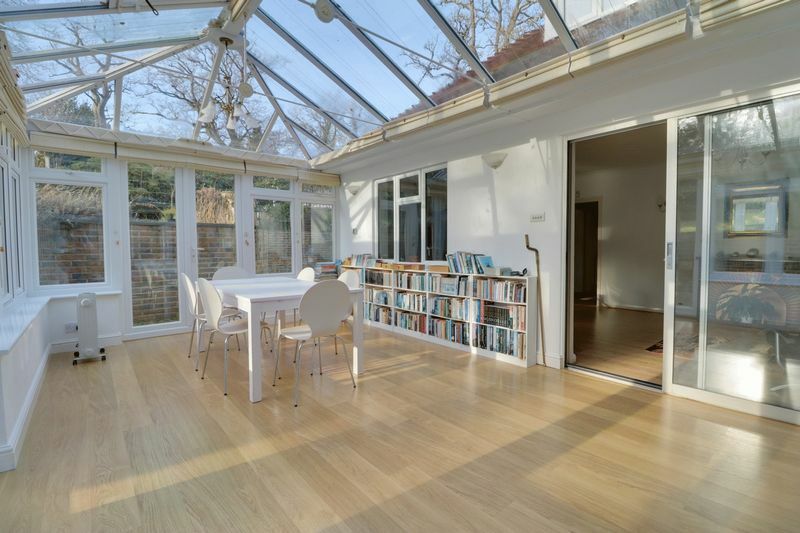 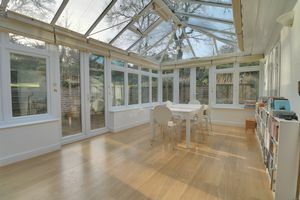 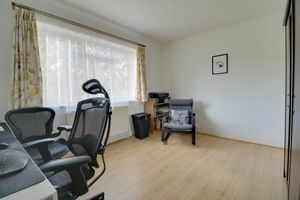 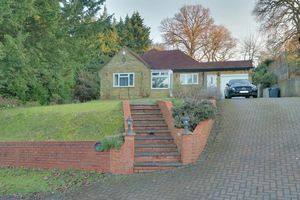 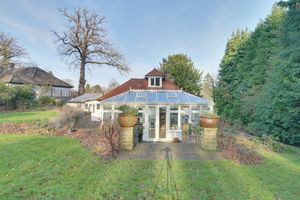 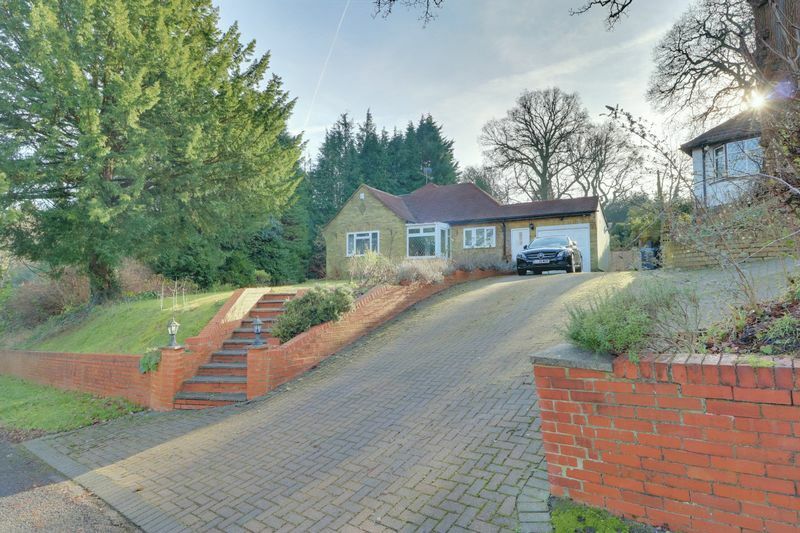 The property is within access of the wide open spaces of Kenley Common and the recreational facilities of Kenley Airfield. 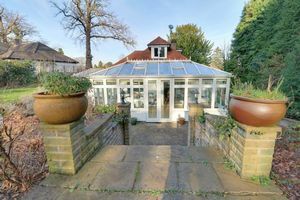 Train services are available at Kenley which has direct rail services to London Victoria and London Bridge. There is also convenient access to the motorway network via Junction 6 which provides access to Gatwick Airport in approximately 30 minutes. 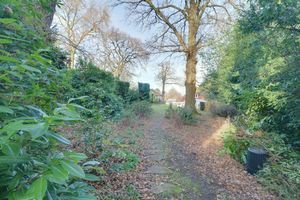 There are local schools including Hayes Primary and Purley town centre is at hand with a good range of shops and its local Tesco superstore. 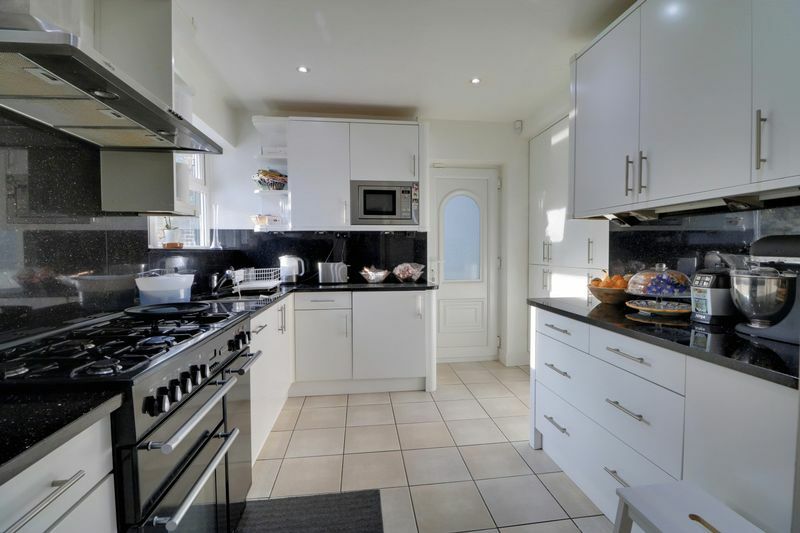 A little further afield is Croydon – offering the kind of facilities you’d expect from a larger town including major shopping department stores, recreation and entertainment centres.